support for cooperation and joint actions. These quantitative results highlight the high levels of stakeholder engagement and development achieved by the NRNs. 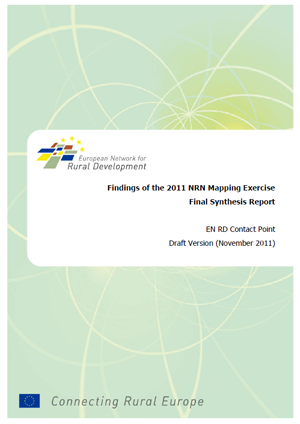 These documents report on the NRN mapping exercise, through which country information was collected for each EU Member State. 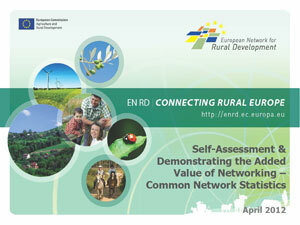 The reports explore the different types of NRN structures and seek to identify clusters of networks based on their activities or the methodologies and tools they apply. In January 2014 the Contact Point conducted an NRN mapping survey aiming at gaining a better understanding of the operational set-up, the main changes planned and future role of NSUs during the 2014-20 programming period. This review provides a synopsis on the ‘added value’ of networking as identified by academic literature. It explores topics such as how networks and networking add value, the obstacles to developing and understanding this added value and how the benefits of networking might be more effectively measured.